Why not make your early morning surf check into a bike ride, too? 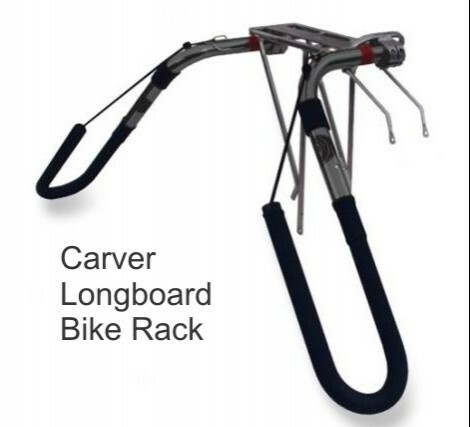 Let the Carver surfboard moped rack carry your board to the waves. 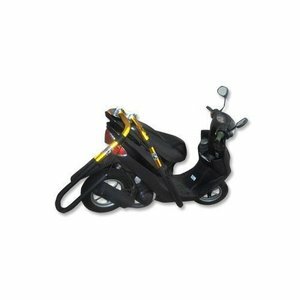 It mounts to most bikes, won't rust in the sea air, and won't scratch your bike. 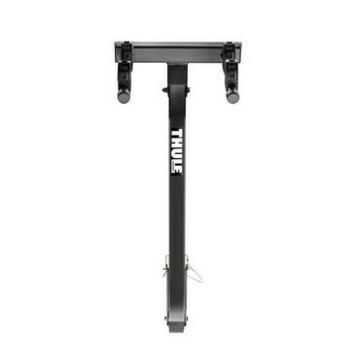 Fits longboards up to 10 feet. Imported.